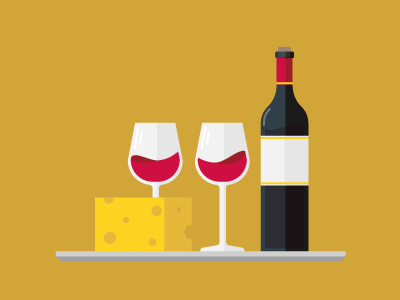 Join us for a delicious evening where the two greatest products of fermentation combine to the betterment of both – our wine and cheese seminar. Explore the reasons this classic pair goes so well together and which combinations are most suited, wine to cheese, cheese to wine, and – most importantly – to our individual tastes. accompanied by additional light refreshments.